Disabled veteran and former cop Jake Delno just wants to escape West Virginia, return to his hometown of Chicago, and try to put his life back together. He’ll do it as soon as he convinces his fallen comrade’s sister to put aside her quest for vengeance and find a safer place to live and work. 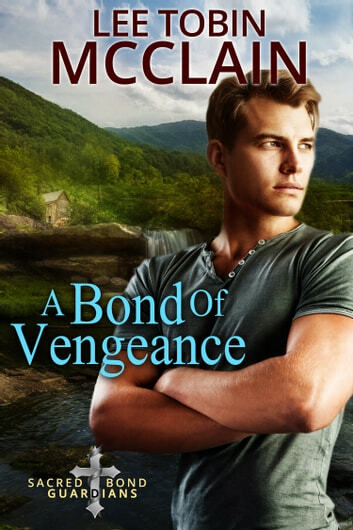 Kendra Kennedy has no time for a handsome bad boy’s recommendations about how she should live her life; she’s too busy trying to figure out who killed her co-worker and keep local kids safe from the outlaw bikers who dominate the region. But as the threats against Kendra and her family escalate, Jake realizes he can’t leave this beautiful, prickly woman to fight alone. As they work together to find justice despite the corrupt local police force, both must come to terms with inner demons that rival the very real forces of evil threatening their lives. With God’s help, can justice . . . and love . . . prevail?